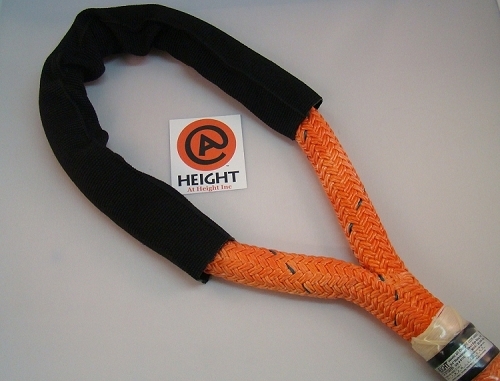 At Height Arborist Supplies Stablebraid Sling 3/4"
A firm, polyester, double braided rope with high strength, low stretch, and excellent resistance to wear. Coating enchances abrasion resistance. If the length you are looking for is not listed, please contact us for availability and details.